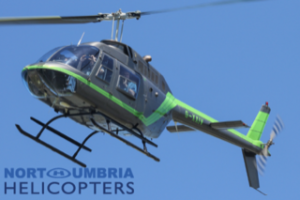 Northumbria Helicopters are happy to come and pick people up at the farm and take them on a 30 min ride which will get the guests to the Lake District and back. 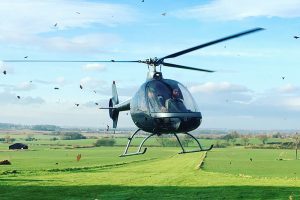 The cost is £799 for up to four people. Champagne and Chocolates can be added at an extra cost.